alaTest has collected and analyzed 80 reviews of 3 in 1 Dualit Espressivo Polished Coffee Machine. The average rating for this product is 4.2/5, compared to an average rating of 4.4/5 for other products in the same category for all reviews. People really like the price and size. The performance and design also get good feedback. Many are negative about the capacity and noise, while there are some mixed comments about the maintenance. We analyzed user and expert ratings, product age and more factors. 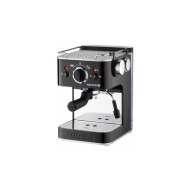 Compared to other products in the same category the 3 in 1 Dualit Espressivo Polished Coffee Machine is awarded an overall alaScore™ of 82/100 = Very good quality. A bit fiddly to clean milk frother, but in fairness I haven't found one that is! Not any bad point regards the machine but more because of the way we are using it. The cup warmer on top take some time to be hot enougho actually warm cup, so need to keep the machine on all the time (which we don't want). It's so easy to use, it makes the coffee grounds taste so much better and you can have so much fun with it. It looks good too. All round, very impressed with this product. Haven't worked out how to use it properly yet. Awkward to see level of reservoir and to refill. Can only fit small cups under nozzles and the steam frother is slow and cumbersome and takes ages to heat the milk. also the temperature of the coffee is warm at best. 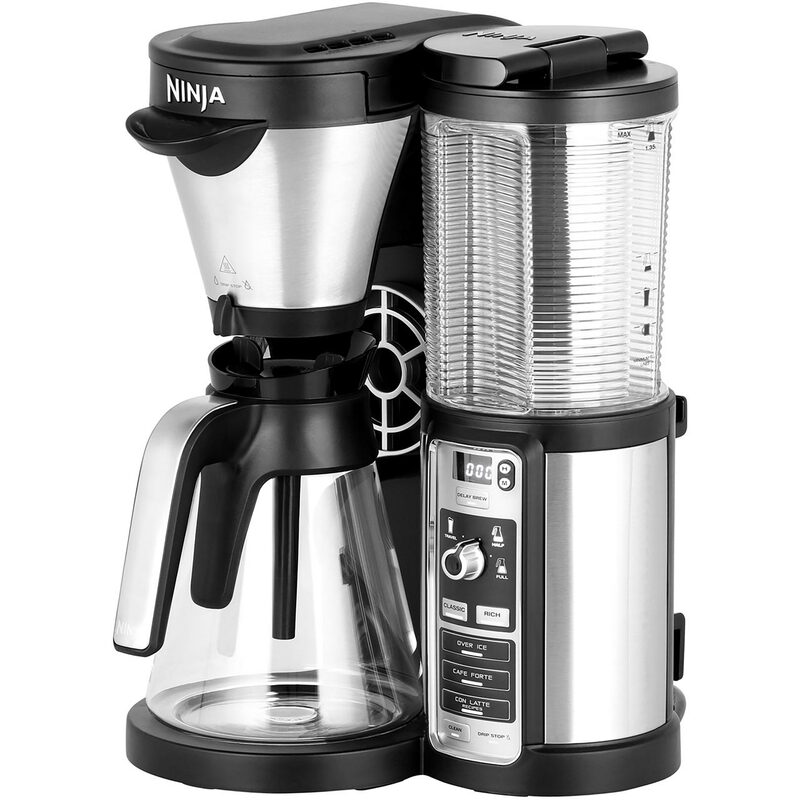 Great product, works well and great to be able to enhance coffee experience at home. The data sheet says that when the coffee machine is ready, the red light should turn off. This does not happen, however it's better with light on as reminds me to turn machine off when I go out. Question, is the light meant to stay on or off?